It’s May, let’s make our way in Wisconsin! Things are greening up and the best of road trip season is upon us. 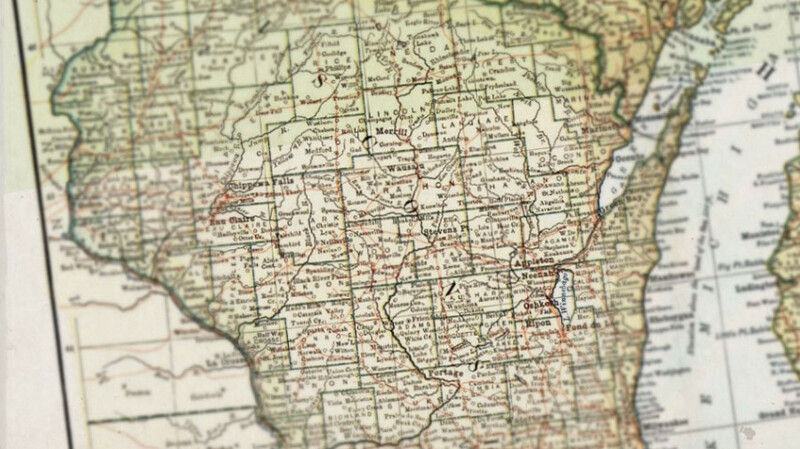 We love to explore the state’s highways end-to-end and finding out all the cool, fun, and quirky things Wisconsin offers. Wisconsin state trails are open for the season, events are happening all over the place, and great “State Trunk Tour” routes are waiting to be explored. Pick Some Roads and GO!!! 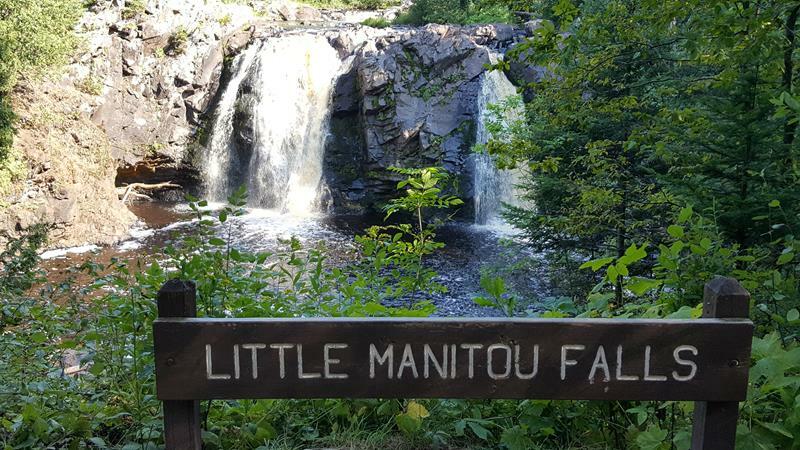 Big Manitou Falls’ little twin sisters are quite beautiful too, in Pattison State Park along Highway 35 south of Superior. You gotta truly appreciate our amazing state. Get out and explore beautiful state parks, fantastic wineries, breweries, and restaurants, great shopping in unique small towns, B&Bs, resorts, and more. Explore the state highways, like all the great towns and landscapes along Highway 33 from Port Washington to La Crosse. You can appreciate the snowmobile history wonderland along the short Highway 155 around Sayner and St. Germain. And course, the amazing Great River Road on Highway 35! Like we say on the State Trunk Tour, Pick Some Roads and GO!! Explore the state and enjoy fun places and cool sights. We have America’s First Kindergarten in Watertown, historic Fort Winnebago and Fox-Wisconsin Waterway portage area in Portage. Take a season tour of Milwaukee’s Miller Park or Hayward’s National Freshwater Fishing Hall of Fame. The choices are mind-boggling, and we’re chronicling ’em as fast as we can!